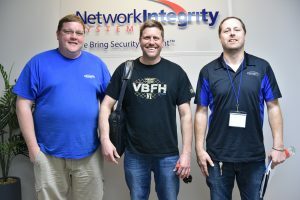 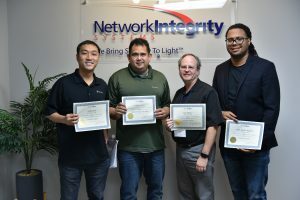 This week, Network Integrity Systems (NIS) held our first Certified Partner training class of 2018 in Chesapeake, VA with a record-breaking number of attendees. 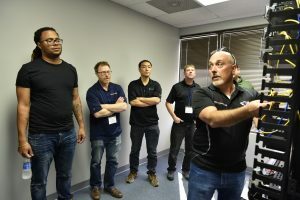 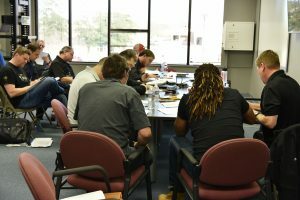 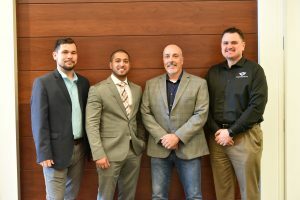 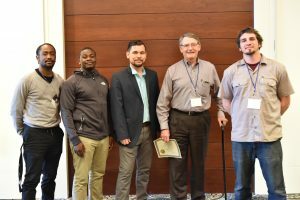 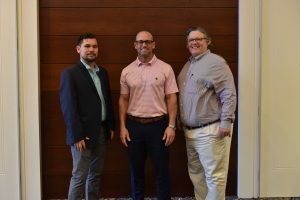 Three new companies became certified, and current certified partners sent additional personnel to increase the breadth of their certified staff. 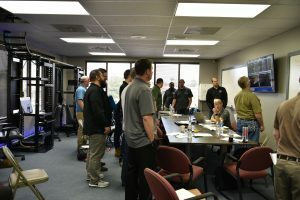 The event was sponsored in part by Accu-Tech, Corning, WESCO, Holocom, Great Lakes Case & Cabinet, Capitol Network Solutions and Net-Reps. Our sponsors also had representatives in attendance. 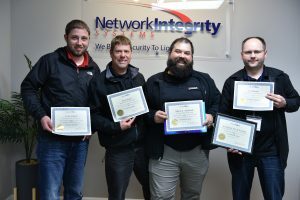 NIS relies heavily on our certified partners to reach our customers and expertly deploy our solutions. 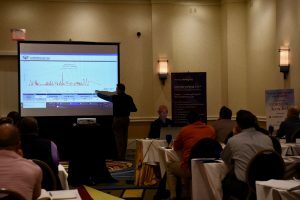 Our extensive training included a technology overview of our products, a presentation on selling and marketing the solution and a basic design and engineering overview. 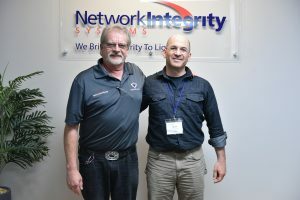 An in-depth hands-on technical training was held at our new Sales Operations Center (SOC) which houses a working laboratory/demo area featuring NIS' physical and cyber security solutions. 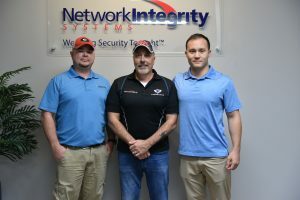 New partners include Progressive Communications, Allcom Global Services, Evergreen Fire and Security and AT&T Global Business. 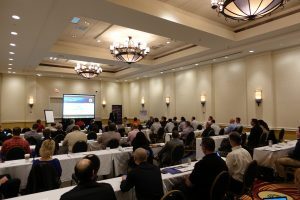 Returning partners were Tribalco, Bazon-Cox & Associates, E2 Optics, Global Com, Predictive Solutions Engineering, Shorecom and CDIS.